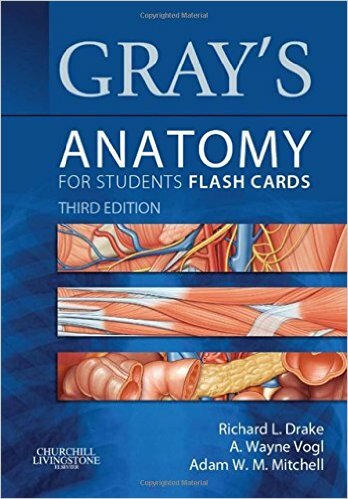 Book Review: Gray’s Anatomy for Students Flash Cards 3rd edition have proven to be a valuable learning aid for students hoping to enhance their understanding of human anatomy, and the 3rd edition continues this tradition. 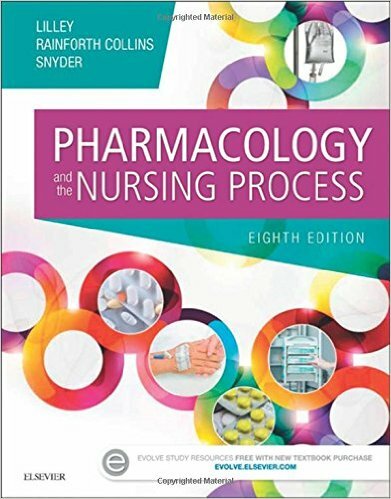 The question-and-answer format stimulates learning, and pertinent clinical information on most cards provides relevance. 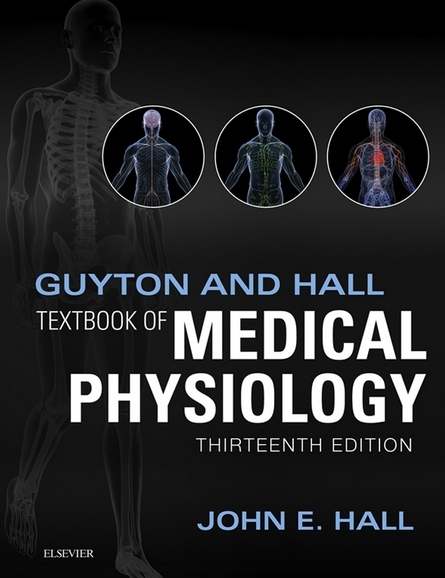 A number of illustrations throughout the regional cards have been revised to correlate with changes made in the 3rd edition of Gray’s Anatomy for Students. 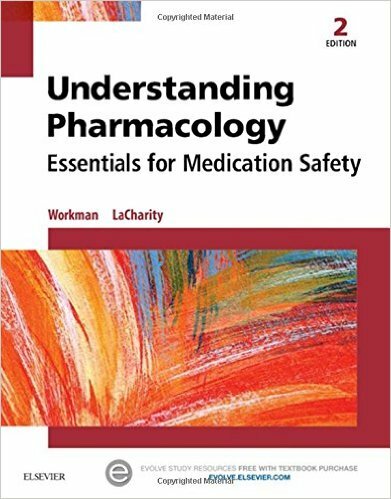 Author: Drake, Richard L., Vogl, A. Wayne and Mitchell, Adam W. M.
Drake RL, Vogl AW, Mitchell AWM. 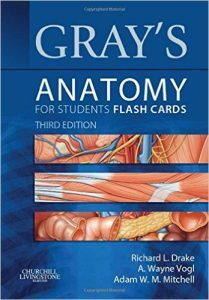 Gray’s Anatomy for Students Flash Cards. 3 ed. 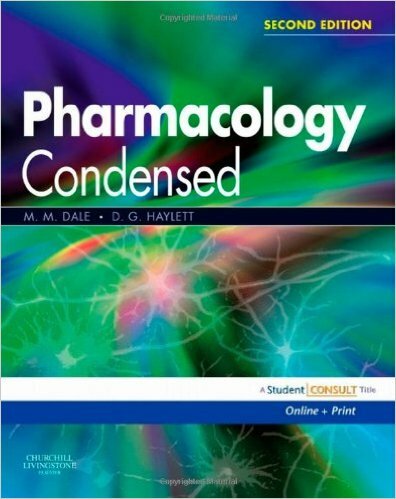 London, UK: Churchill Livingstone Elsevier; 2014. 816 p.